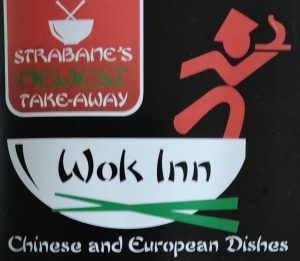 Traditional Takeaway – From this page you can see our online takeaway Menu and leave reviews. Click on the Orange button and you can see our number, our opening hours, our delivery hours, our prices and of course place your order for collection or delivery. I have ordered from this app twice now and I’ve had no problems at all. Quick and easy to use. We all love the food from here as it’s so tasty!